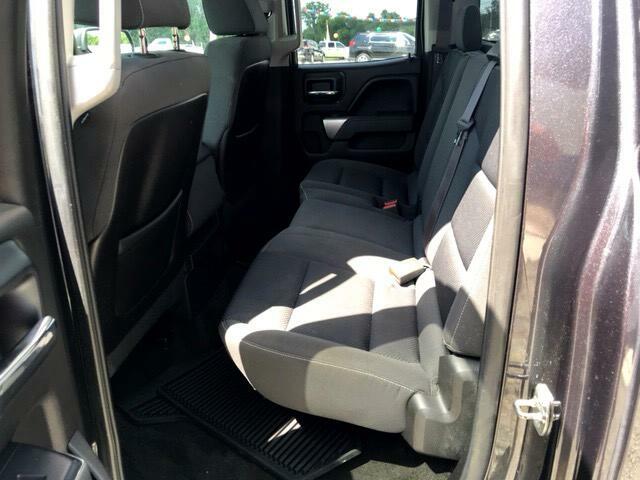 VISIT US ONLINE AT WWW.USEDCARSWARSAW.COM OR CALL OR TEXT US TODAY AT 574-527-2225 TO SCHEDULE YOUR TEST DRIVE! 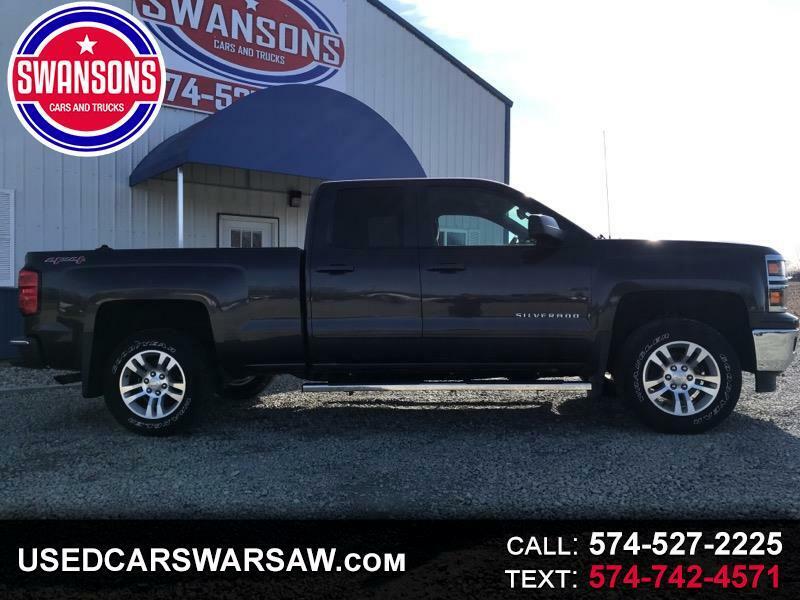 SWANSON'S CARS AND TRUCKS HAS BEEN SERVING THE AREA FOR FOUR GENERATIONS! 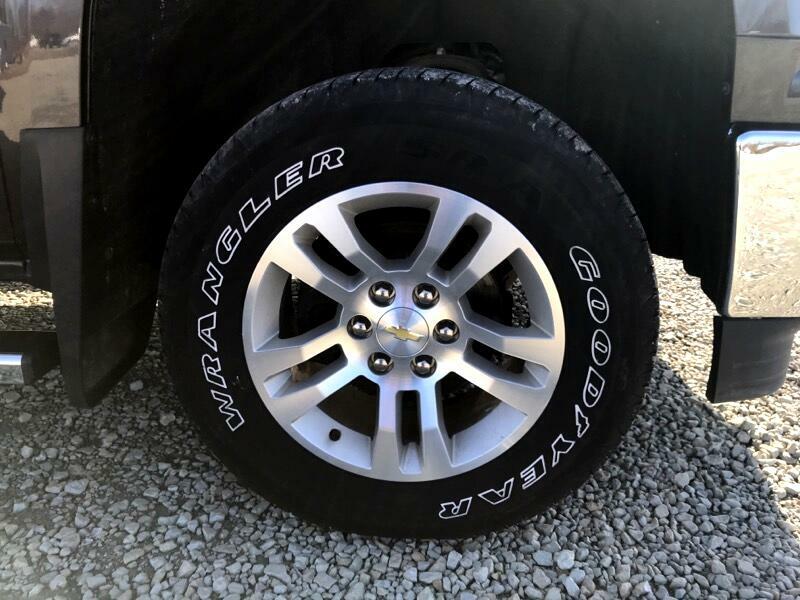 WARSAW, PLYMOUTH, GOSHEN, COLUMBIA CITY, WINONA LAKE, MISHAWAKA, FORT WAYNE, SOUTH BEND, LIGONIER, SYRACUSE AND ELKHART! 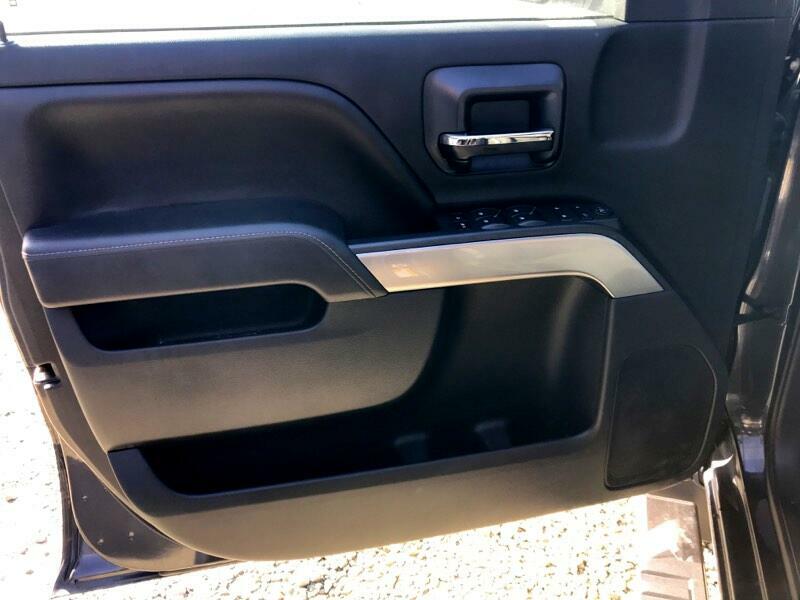 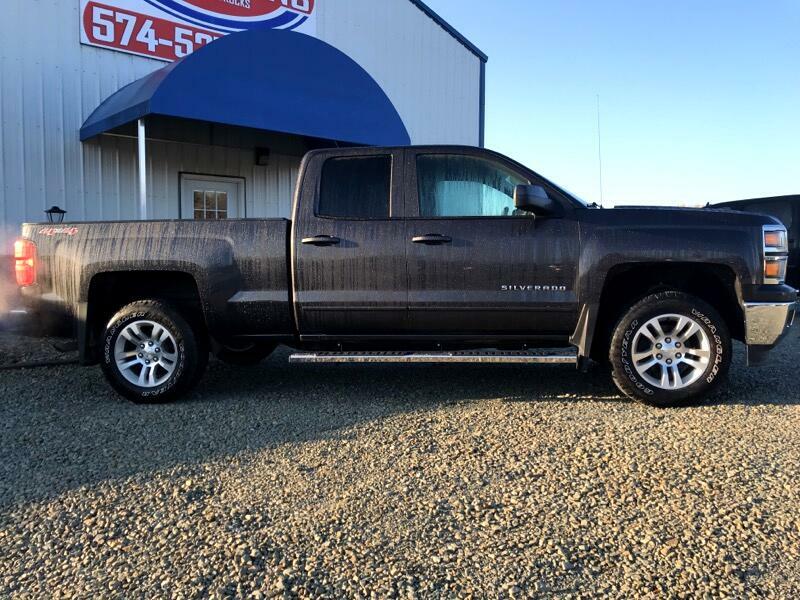 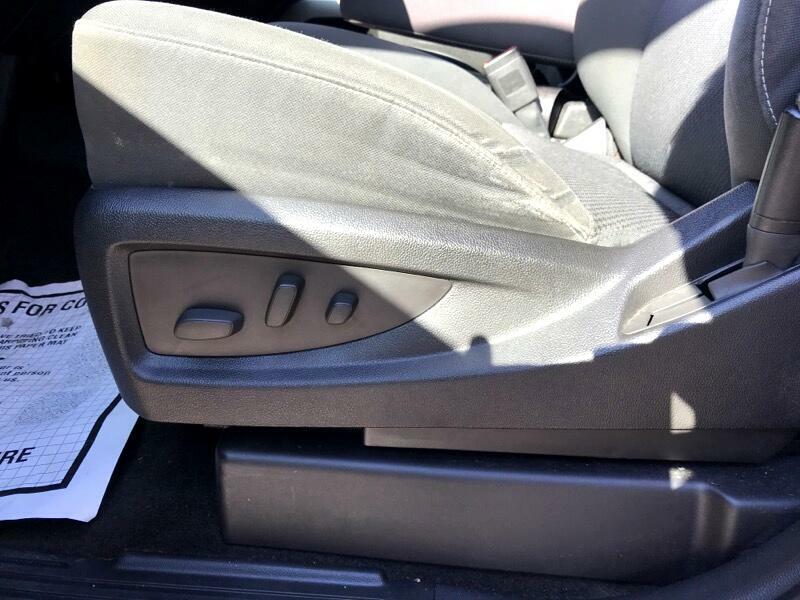 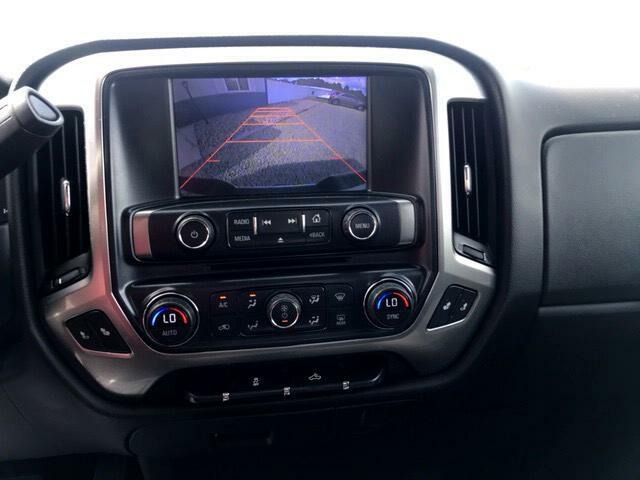 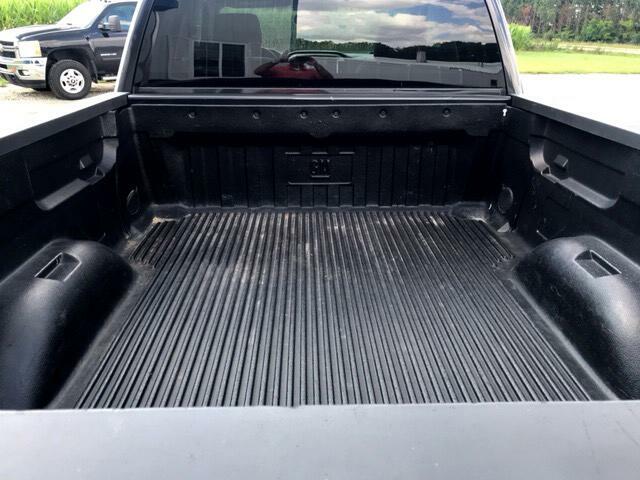 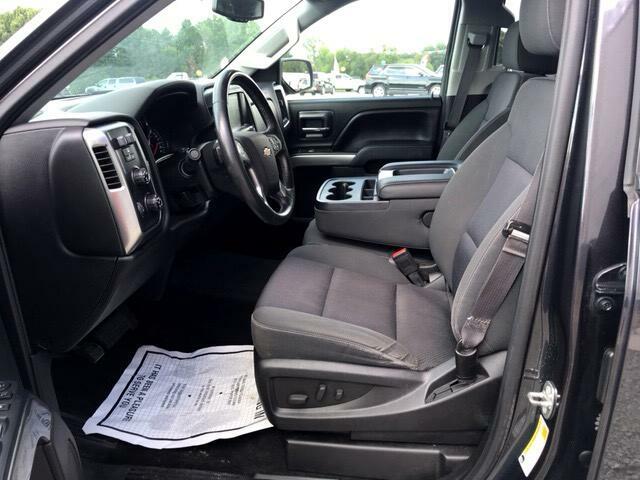 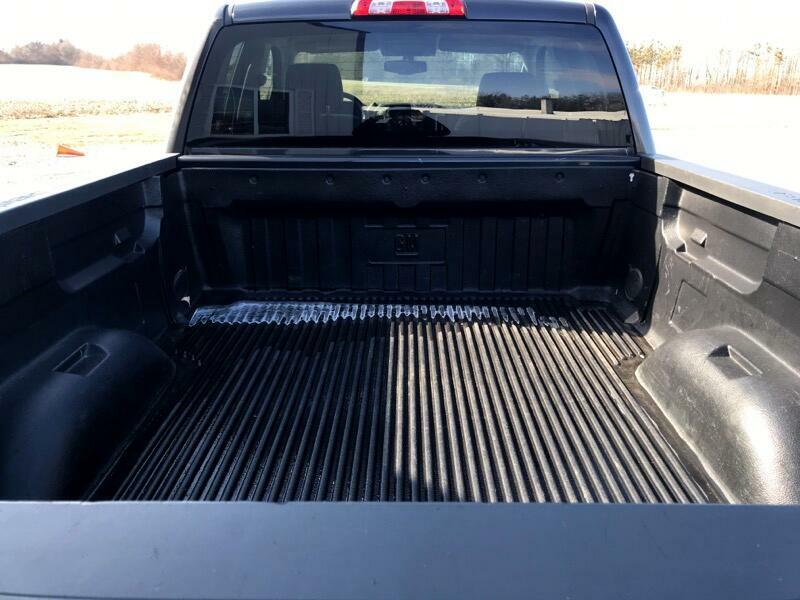 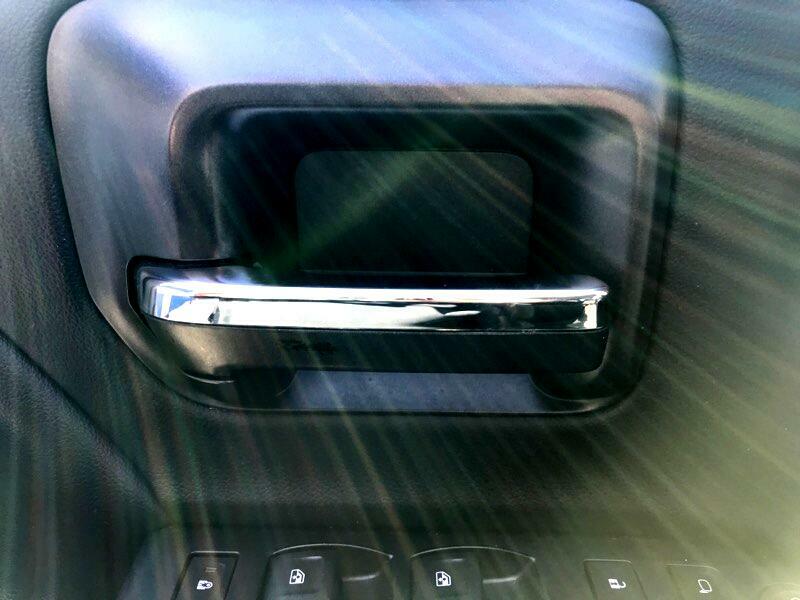 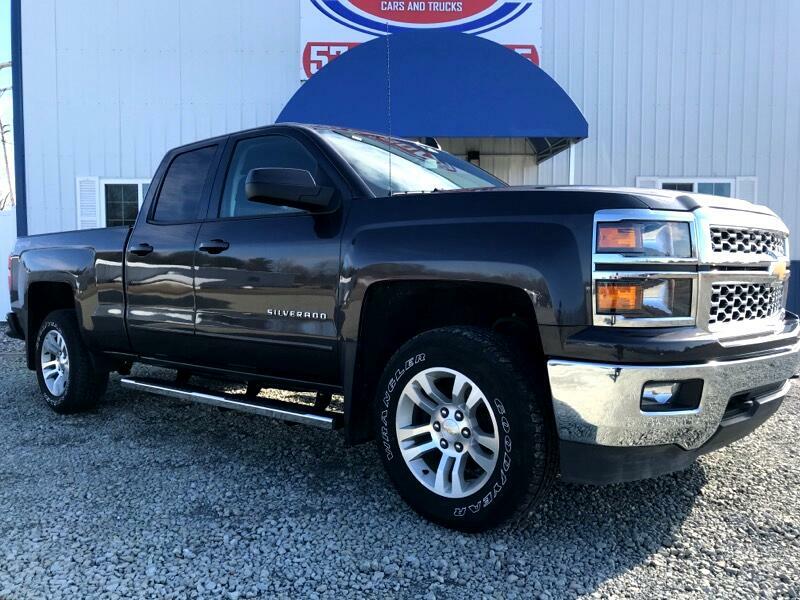 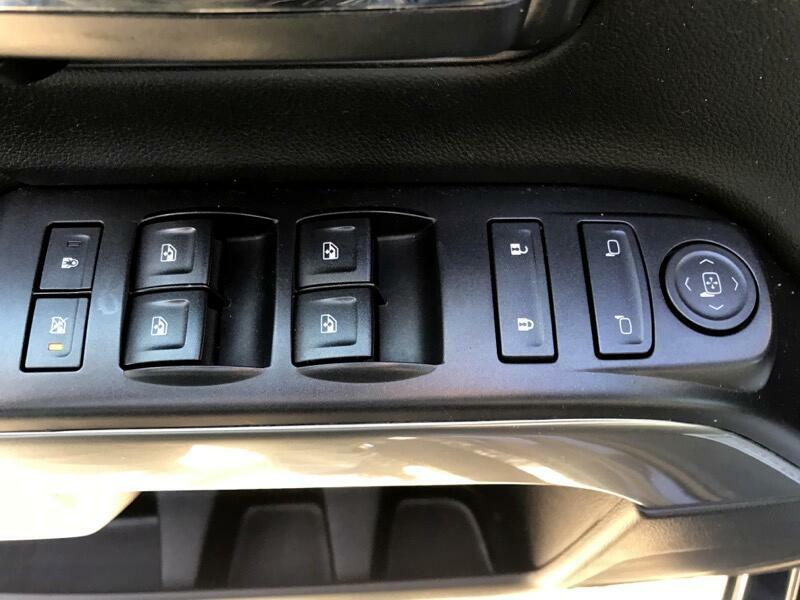 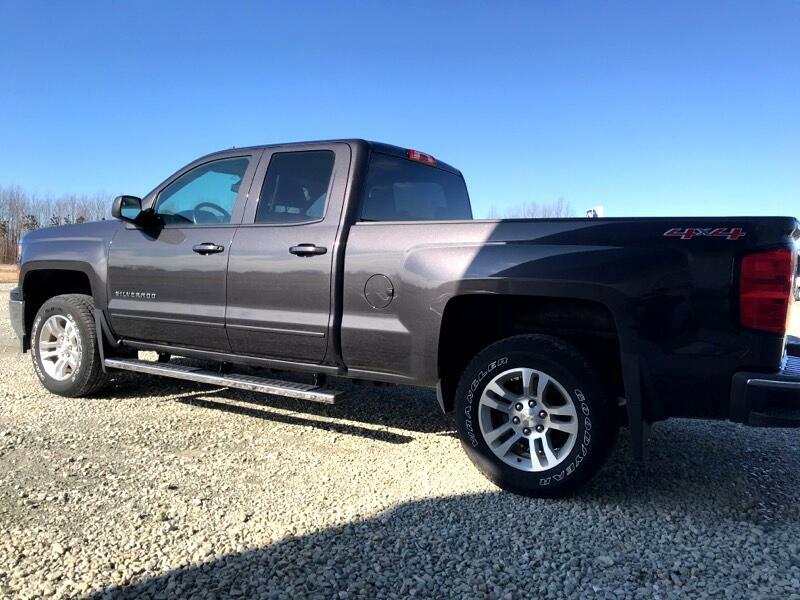 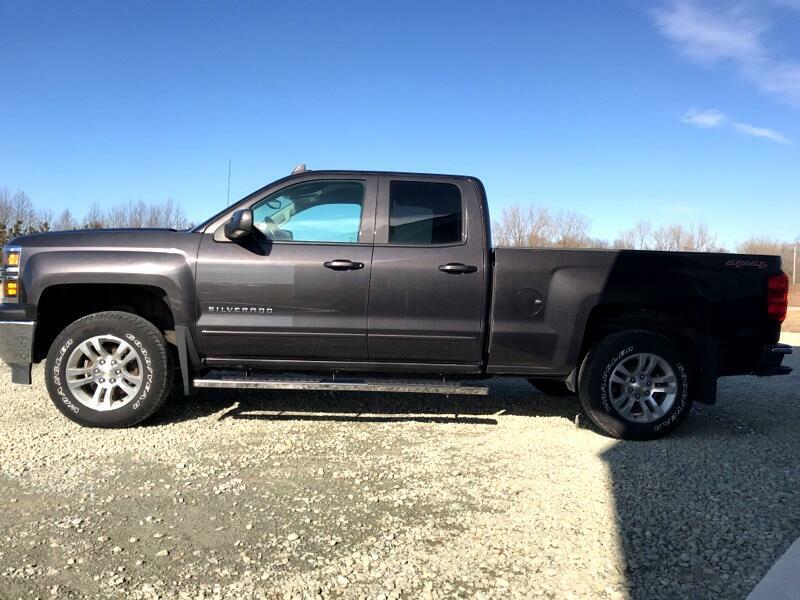 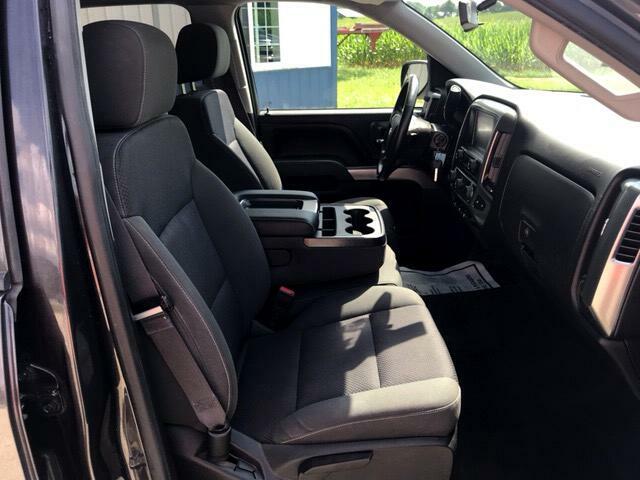 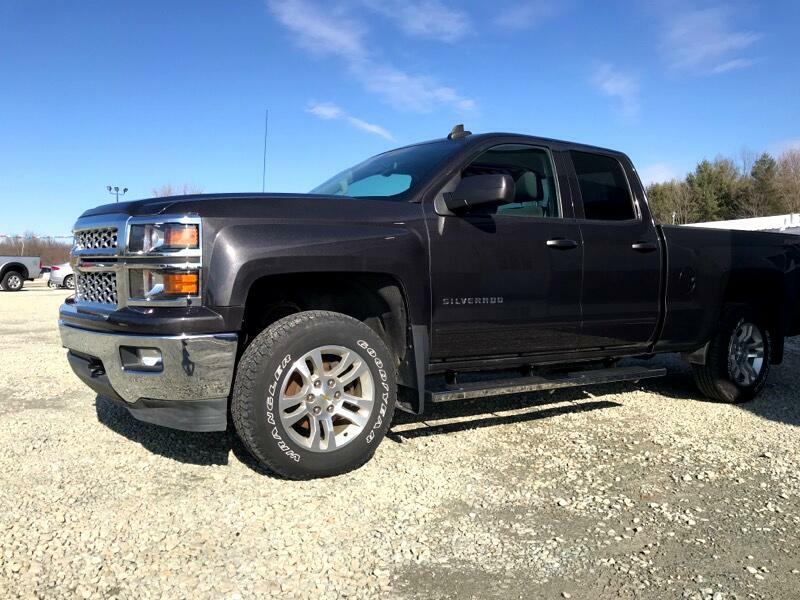 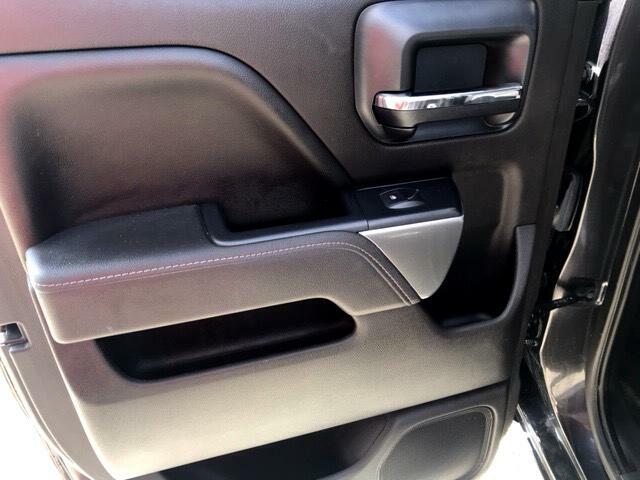 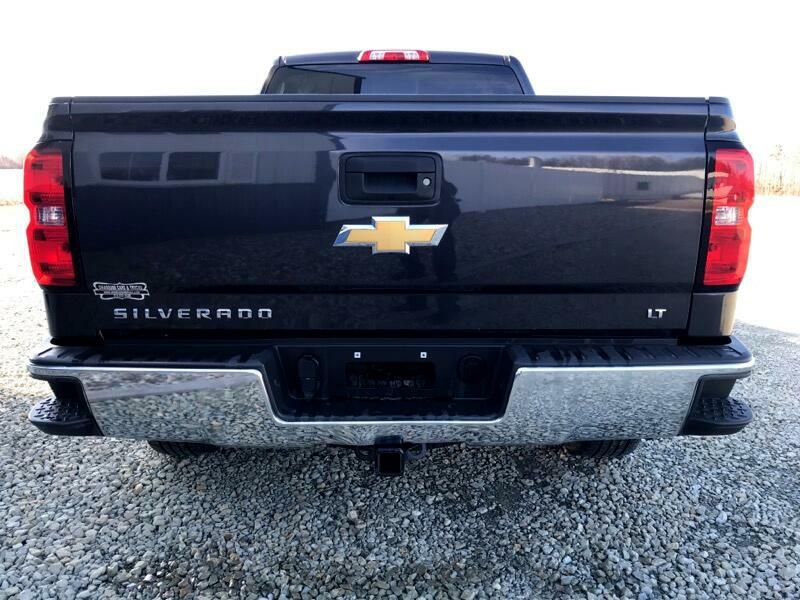 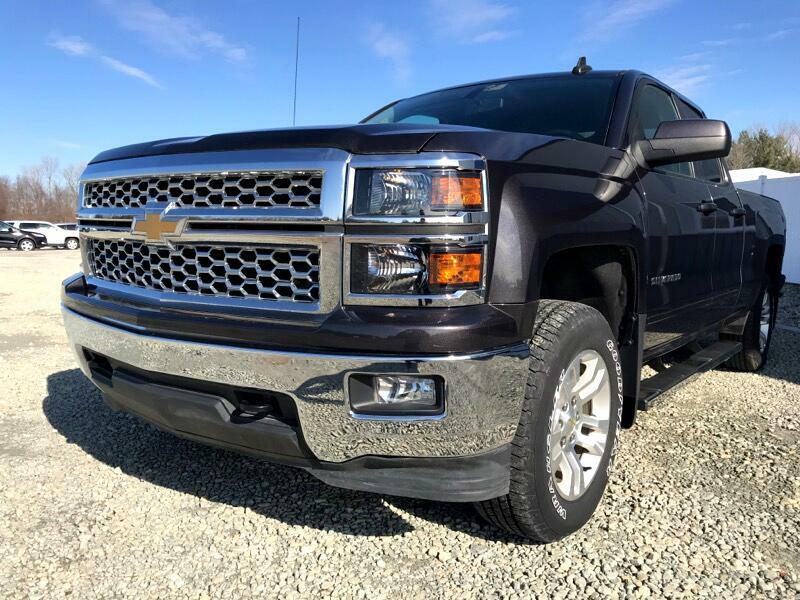 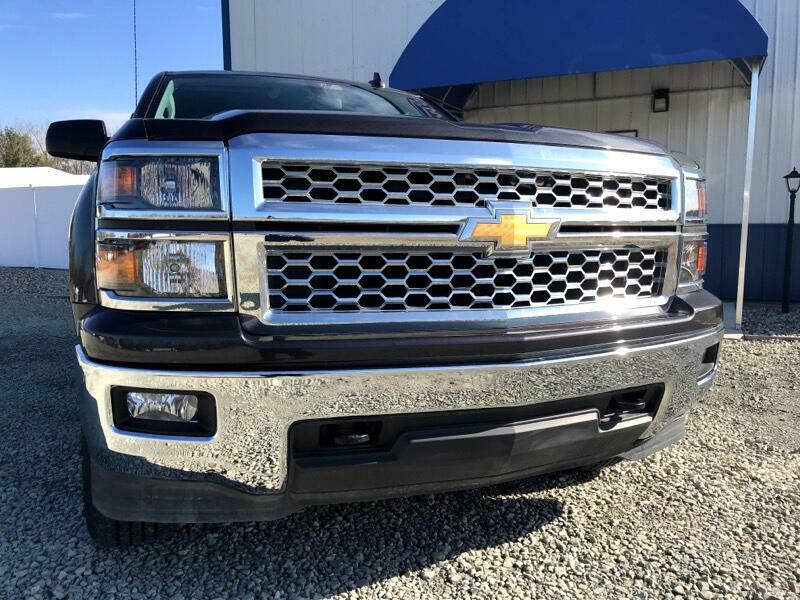 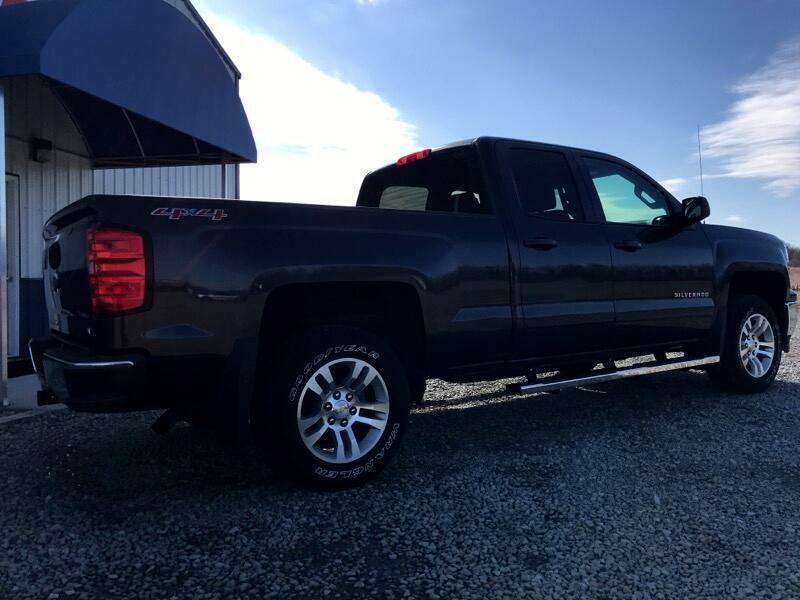 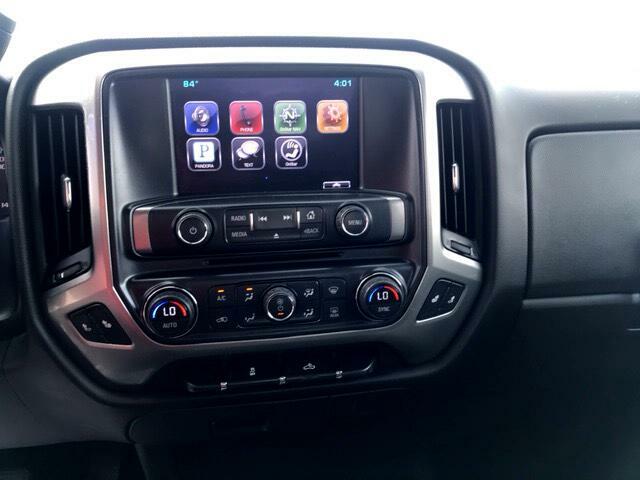 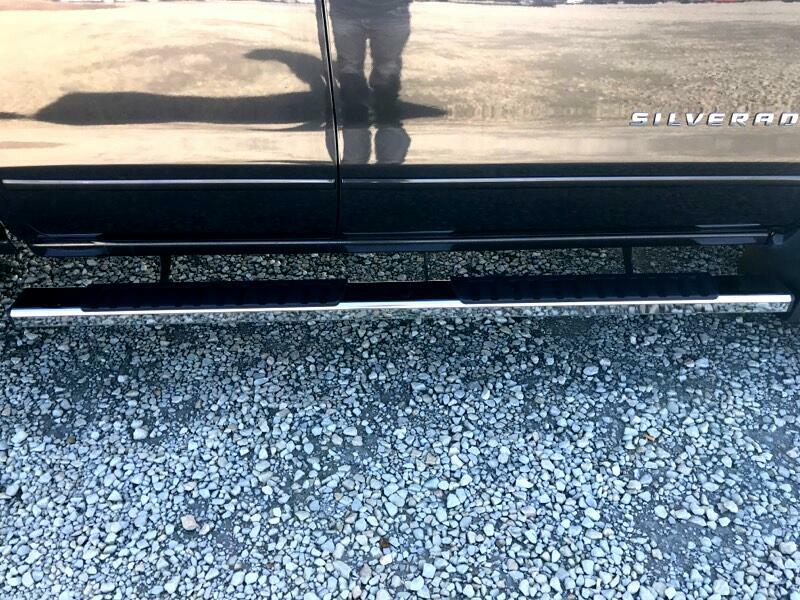 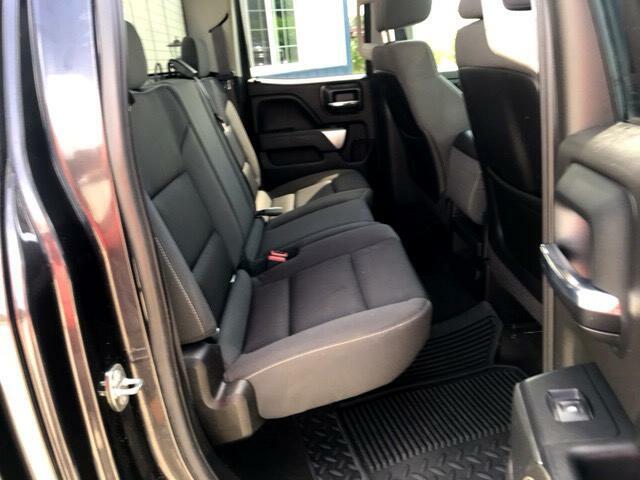 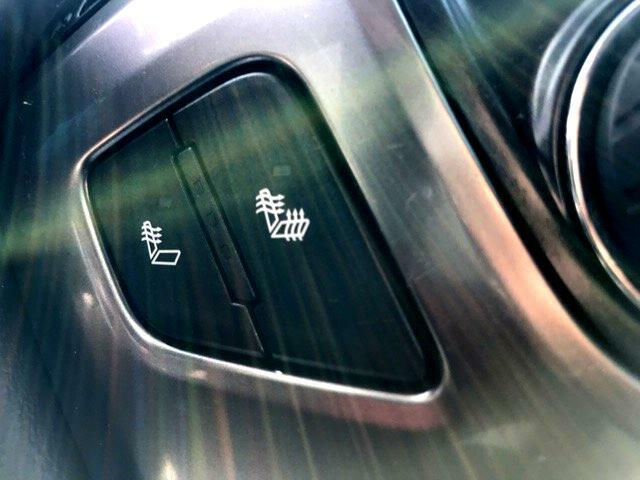 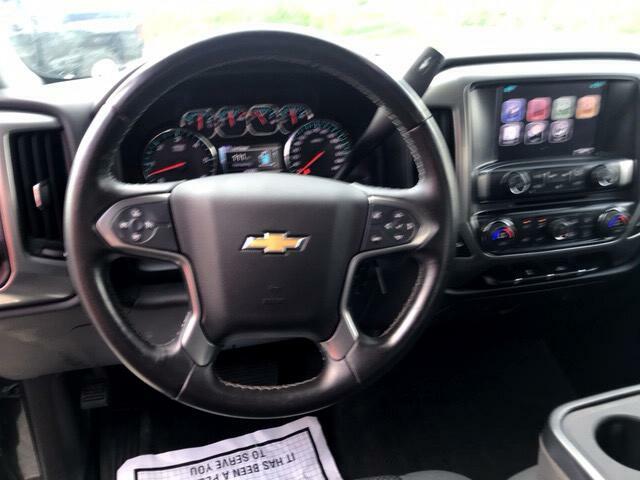 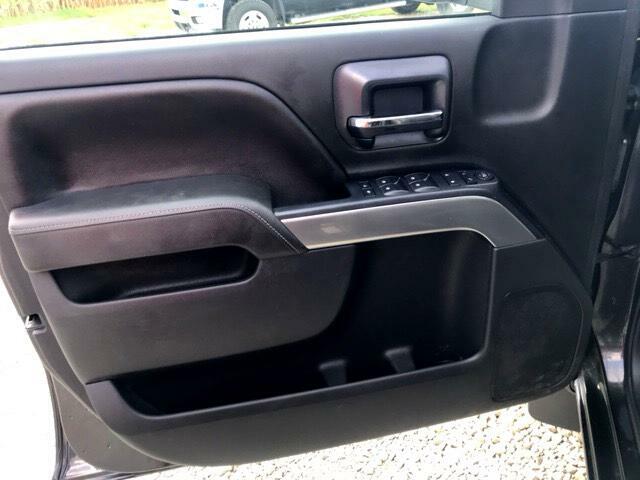 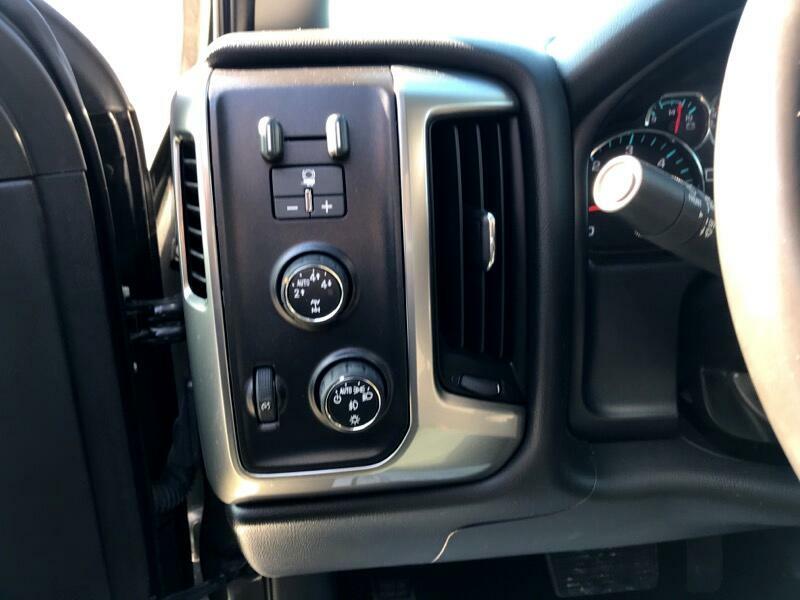 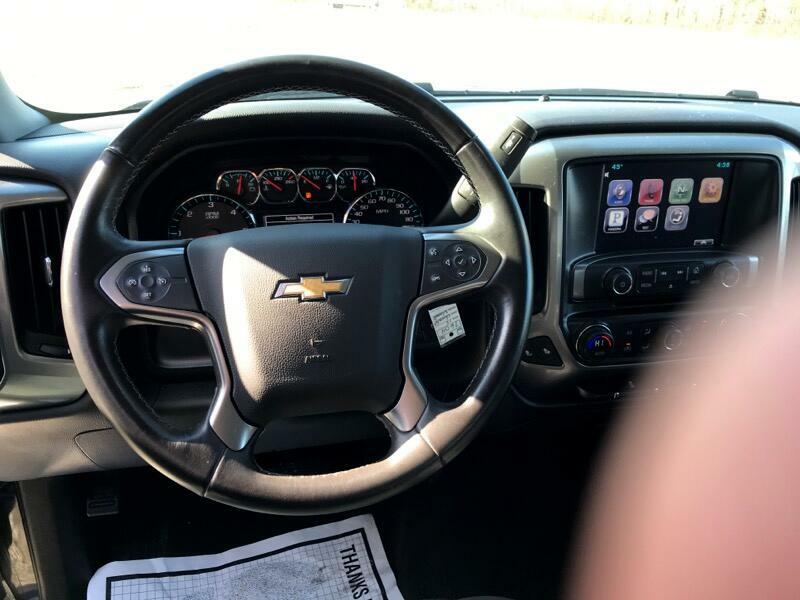 Visit Swanson's Cars & Trucks online at usedcarswarsaw.com to see more pictures of this vehicle or call us at 574-527-2225 today to schedule your test drive.